Triumph Motorcycles India Private Limited –announced the opening of their new dealership in Bhubaneshwar, Orissa. This will be an addition to the iconic British motorcycle manufacturer’s existing network across India across Delhi, Jaipur, Bangalore, Hyderabad, Indore, Vijaywada, Chandigarh, Mumbai, Pune, Ahmedabad, Chennai, Kochi and Kolkata. With a promise to deliver a consistent international Triumph experience to motorcycle enthusiasts, this dealership boasts of special zones such as a consultation lounge, build your own bike zone, merchandise display and two service bays in accordance with the signature Triumph Motorcycles layout. As with every other Triumph Motorcycles dealership, the staff at Shri Bharat Motors has been trained by experts from Triumph to deliver best-in-class pre and post sales experience in synch with the global standards. 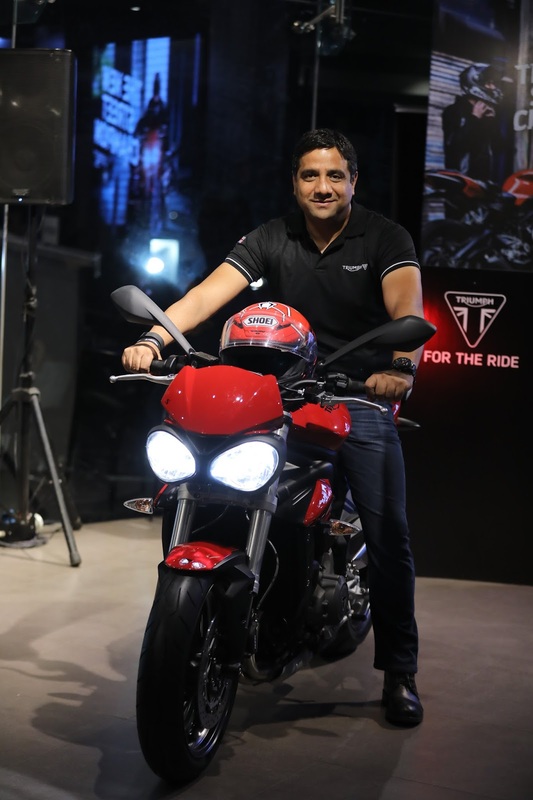 Triumph Motorcycles has had an upward trend in India since the inception of its first dealership in the country in January 2014. It is the only premium motorcycle brand that offers models across 5 broad categories for the Indian market. The portfolio in India includes the Modern classics such as theBonneville Bobber, the Roadsters such as the Street Triple S, the modern classic Bonneville T100, the cool café racer – the Thruxton R, the go anywhere Tiger series, it is also the overall leader within the adventure motorcycles segment. 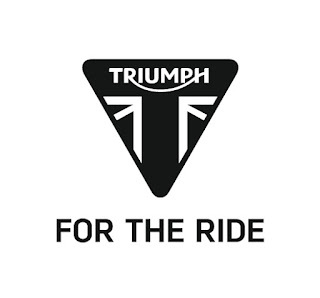 Triumph Motorcycles represent the quintessential English pedigree of class, style and attitude making it the choice of Hollywood legends and celebrities across the world. Today the brand boasts of over 4000 Triumphant customers in India and growing.